A Memorial Service will be held at 6:00 p.m., Friday, November 30, 2018 at Chiles-Laman Funeral & Cremation Services, Bluffton. Pastor Kevin Mohr officiating. Visitation will be Friday from 4:00 p.m. until time of the service at the funeral home. 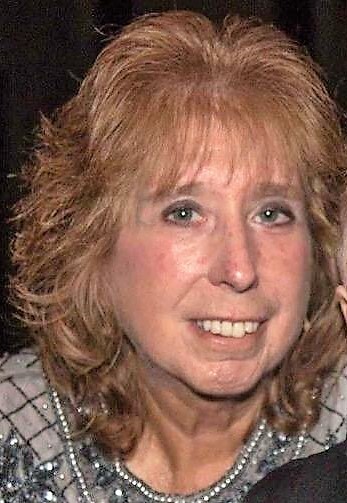 Cynthia “Cindy” J. Dye, 62, passed away November 28, 2018 at her residence in Bluffton. Cindy was born August 20, 1956 in Bluffton to the late Charles and Doris (Niswander) Bucher. On May 7, 1975 she married Jeff Dye and he survives. Cindy was a graduate of Bluffton High School. 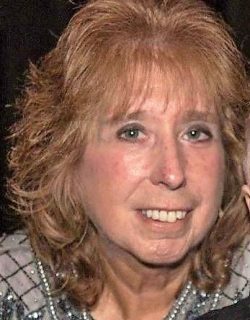 She had worked as a pharmacy technician at Walmart in Findlay for many years. Cindy was a member of the English Lutheran Church in Bluffton. She loved spending time with her grandchildren, the Ohio State Buckeyes and going to Frankenmuth, Michigan. Survivors also include a son, Jeff (Heather Fassel) Dye of Marysville, Ohio; a daughter, Amy (Brad) McKee of Mt. Cory; five grandchildren, Austin, Adilyne, Maia, Makenzie and Connor; three sisters, Chris (Brad) Setzer of Bluffton, Cheryl (Mark) Sommers of Bluffton, Connie S. (David) Davis of Celina, Ohio; and numerous nieces and nephews. Cindy was preceded in death by a brother, Michael Lee Bucher and a grandson, Michael. Memorial contributions may be made to Scleroderma Foundation, 300 Rosewood Drive, Suite 105, Danvers, MA 01923.